LOS ANGELES — SpaceX Chief Executive Elon Musk says he supports the concept of establishing a separate Space Force, using an argument that mirrors statements made by administration officials. 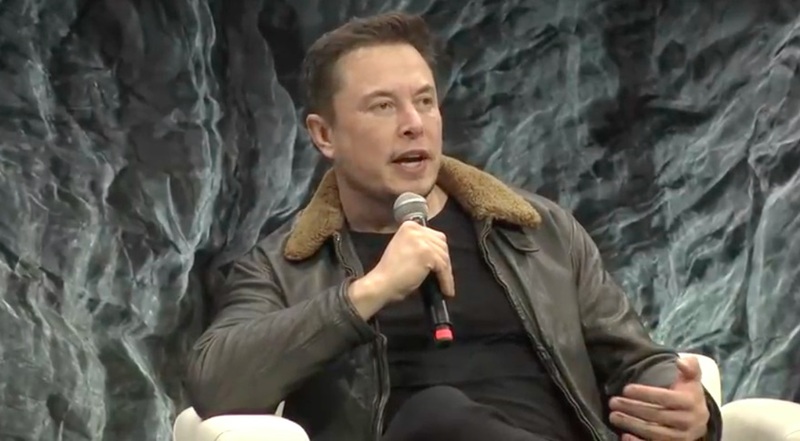 In an extended interview with the technology site Recode published Nov. 2, Musk drew parallels between the Space Force and the creation of the U.S. Air Force more than 70 years ago. “I think we could just have a base on the moon, for example. A base on Mars. Be great to expand on the idea of a Space Force,” he continued. Those comments have raised concerns by some analysts of blurring lines between civil and military space activities. Others, though, have countered that many members of the general public don’t understand current military activities, “so the appeal towards exploration and commercial endeavors puts it in terms they understand,” said Doug Loverro, former deputy assistant secretary of defense for space policy. He added he was also considering changing BFR’s official name to “Heart of Gold,” the spaceship from The Hitchhiker’s Guide to the Galaxy. BFR has an alternative, R-rated name.